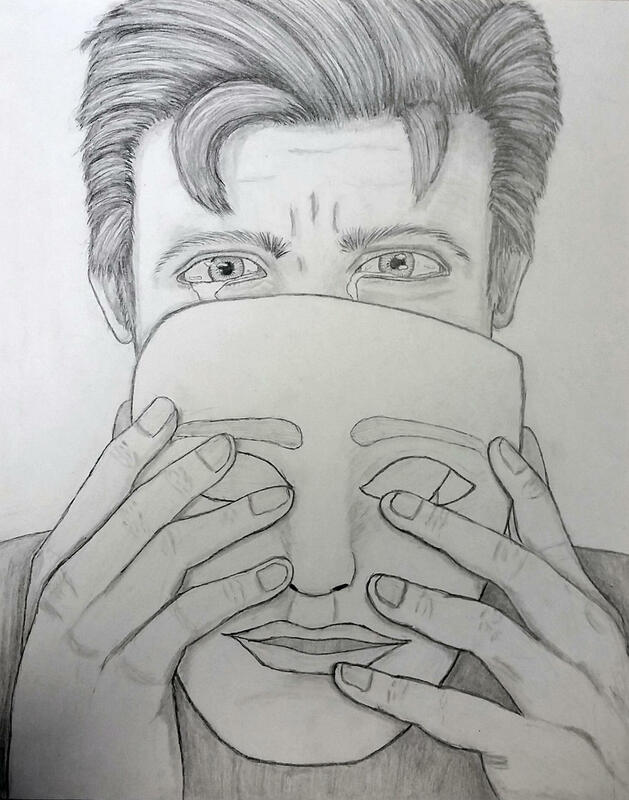 The term person comes from a Latin word persona or the Greek prosopon which means a mask worn by an actor in a drama; even the actor himself is called persona. The reality of wearing a mask has increased in the modern world. When the masks are removed, the public is at times shocked and scandalized. This is what happened in the case of Ram Rahim, Swami Nityanada and the like. In today’s Gospel too we find such a person with a mask, the servant who acts well before the master but behaves as somebody else when the master is away. Thinking that master would not come back soon he started to beat up the other servants; but the master came at an unexpected time and his mask is unveiled. Today’s Gospel passage gives us the virtue of authenticity: to be sincere to ourselves and in our dealing with the world. They say what one truly is, is what he is in the dark. Duplicity is what Jesus hated the most. Sadducees and Pharisees are the ones who have received the maximum condemnation from Jesus, yet, they are the ones who claim to lead a holy life. The problem with them was that they were like white-washed sepulchers who had external goodness in order to be seen by others yet internally they were full of malice, greed and lust. There is a famous book that goes by the title Will the Real Me Please Stand Up? Congruence of actions and words is what the gospel passage conveys today. The world is indeed a stage where each one plays his or her role. But let us act the part of our life and try not to be somebody else. Let us be ourselves. Today we see people wearing a lot of masks but let us remember that these will be revealed one day.